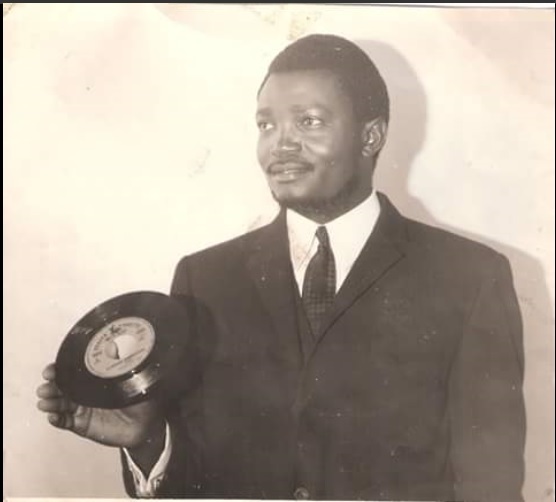 Lola Checain for his part joined TPOK Jazz in 1963 and stayed there for the rest of his career until he passed on in 1992. 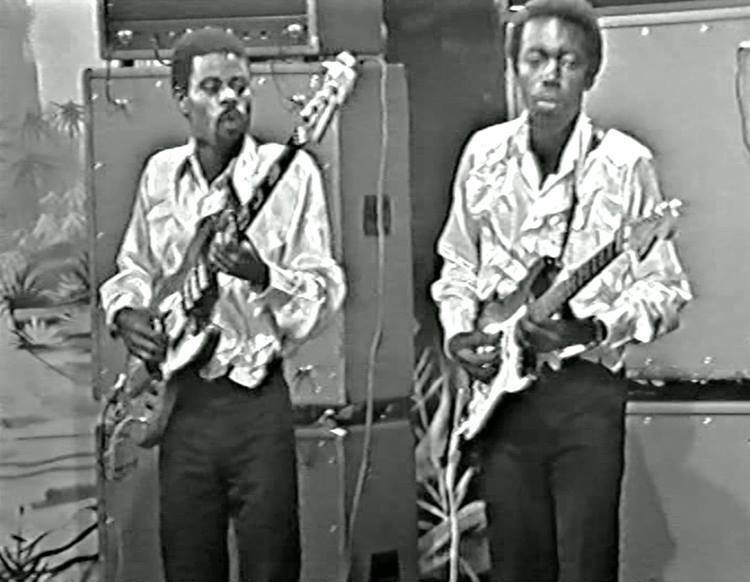 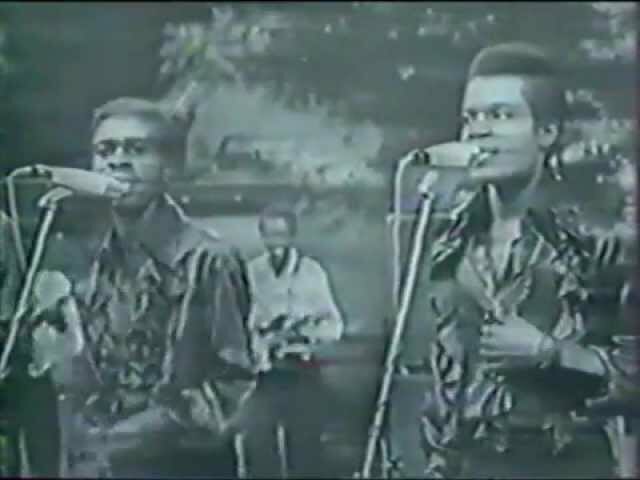 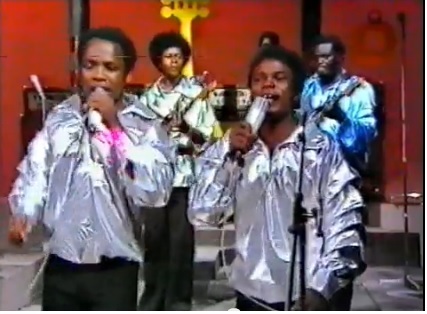 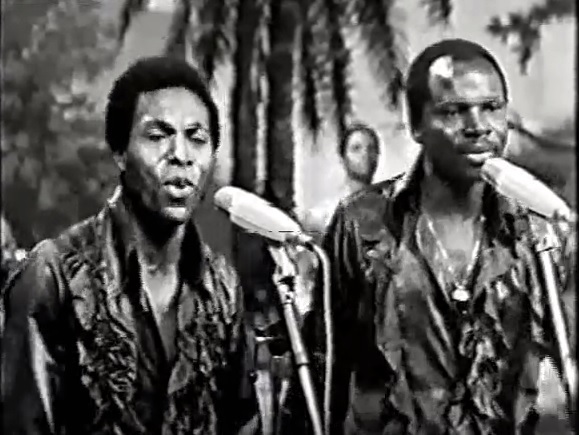 Bassist Decca Mpudi with rhythm guitarist Gege Yoka Mangaya performing on Zairan television in the mid 1970s. 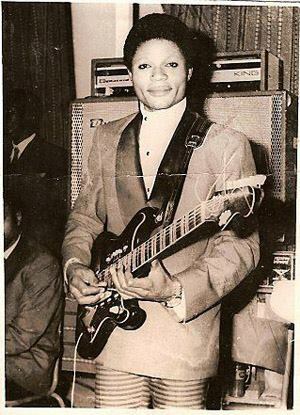 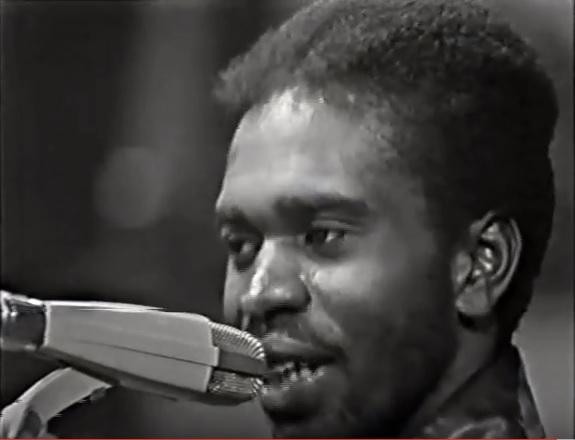 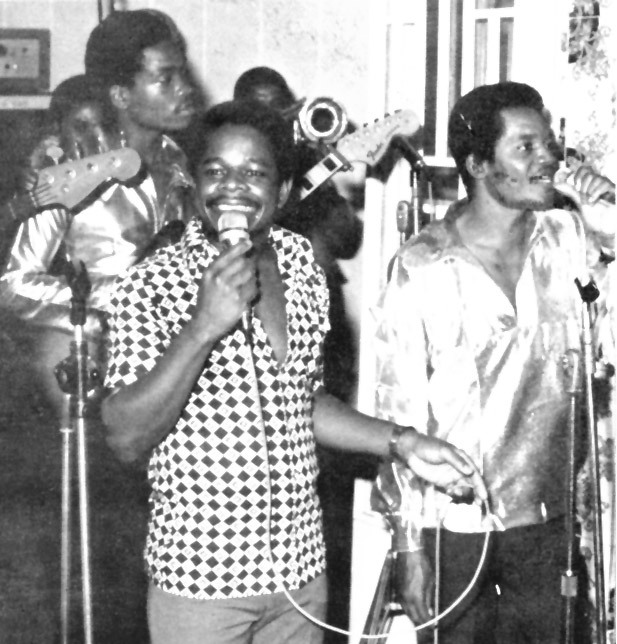 Decca joined the band in 1970 from orchestre Vedette and remained for two decades. 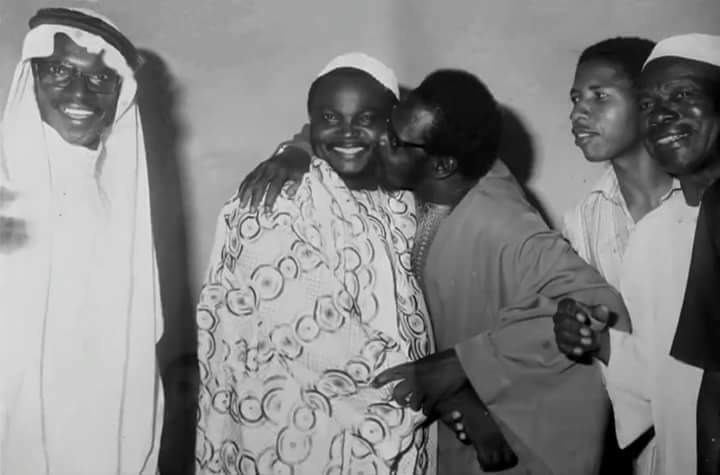 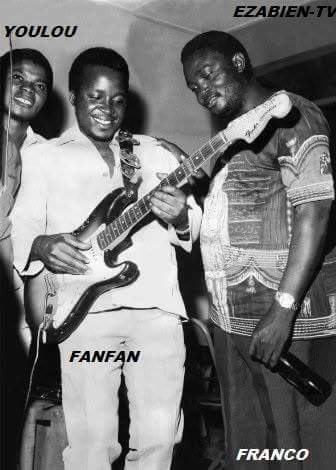 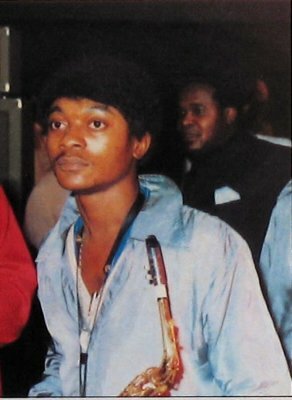 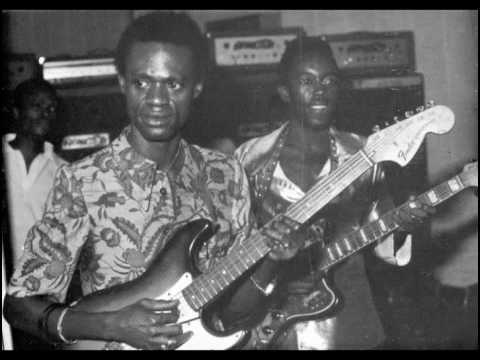 When Bavon died, Rondot Kassongo joined TPOK Jazz he would later become very close to Franco and the equivalent of his personal assistant.